Born Leigh Anthony Bridgart in Melbourne, Australia in 1947, James O'Neill grew up to be an intelligent boy who got good grades at school. After graduating, he worked for a while in real estate before he became a gun dealer. While employed in that trade, he was accidently shot in the head in 1969. Although he escaped serious brain damage, the injury brought about changes to his personality. In 1971, Bridgart was charged with sexual offenses against four boys. 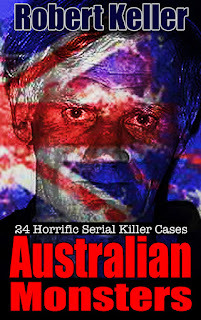 Facing serious jail time if convicted, he skipped bail and fled to the remote Kimberley region of Western Australia. In 1973, he married a barmaid named Carol, and a year later he showed up in Derby, where he got a job with the Department of Agriculture. However, was soon fired, after he was caught trading food for sexual favors with Aboriginal children. On August 29, 1974, a 12-year-old named Jimmy Taylor disappeared from a street in Derby. Jimmy had been seen getting into a truck matching the one that Bridgart owned, but Bridgart wasn’t about to hang around to see if the police would connect him to the crime. 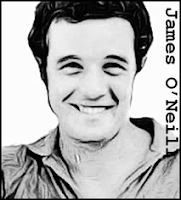 He absconded for Hobart, Tasmania, where he changed his name by deed poll to James Ryan O’Neill. Three months later, O’Neill was on his way to the hospital to pick up his wife after the birth of their newborn son, when he spotted 9-year-old Ricky John Smith playing unattended. Luring the boy into his truck, O’Neill drove him to a remote area where he raped him, before pulverizing his head with a rock. In the weeks that followed, O’Neill tried to abduct two more youngsters but they thankfully escaped. Nine-year-old Bruce Colin Wilson was not so lucky. Abducted in a near identical crime to the Ricky Smith murder, he was raped and bludgeoned to death in April 1975. A month later, O'Neill was caught in the act of trying to abduct a young boy and was placed under arrest. At trial, O’Neill tried an insanity plea, citing the bullet wound he had suffered. But that held little sway with the jury who found him guilty after just three-and-a-half hours of deliberation. He was sentenced to life in prison. 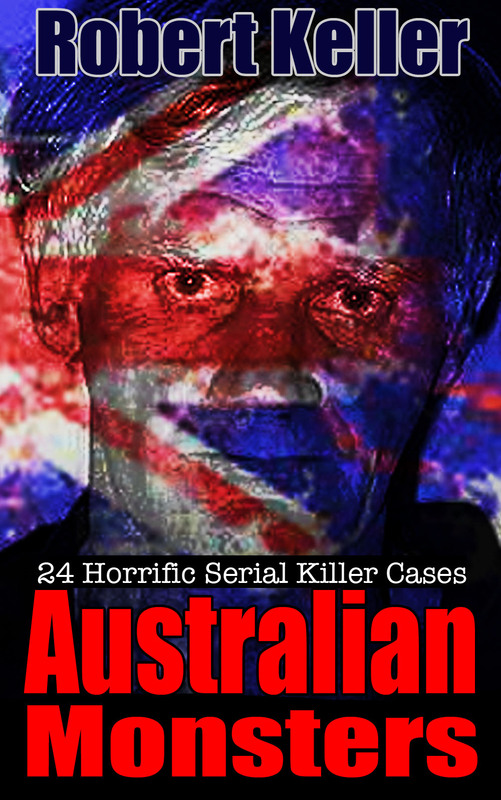 James Ryan O’Neill is considered the prime suspect in at least eight more child murders.